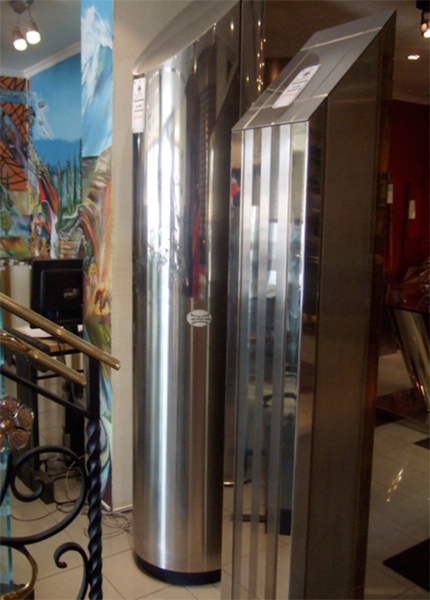 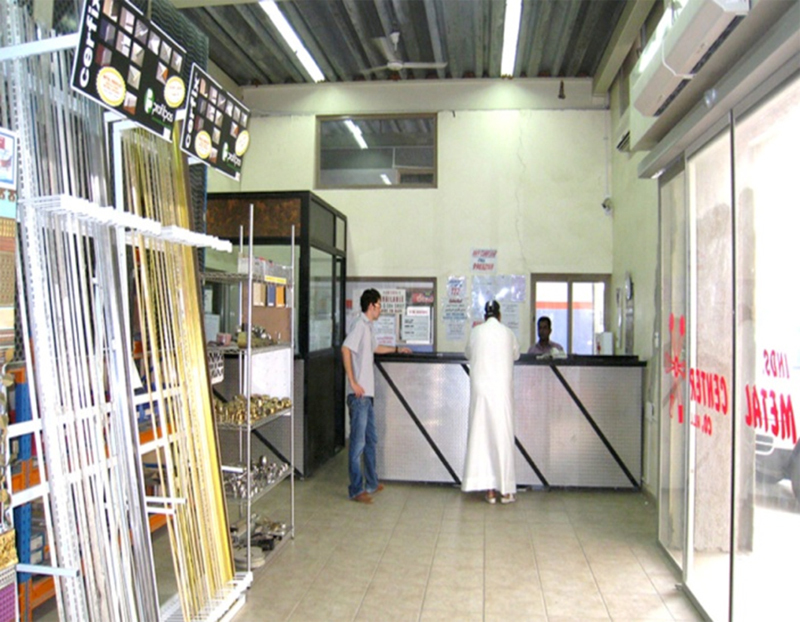 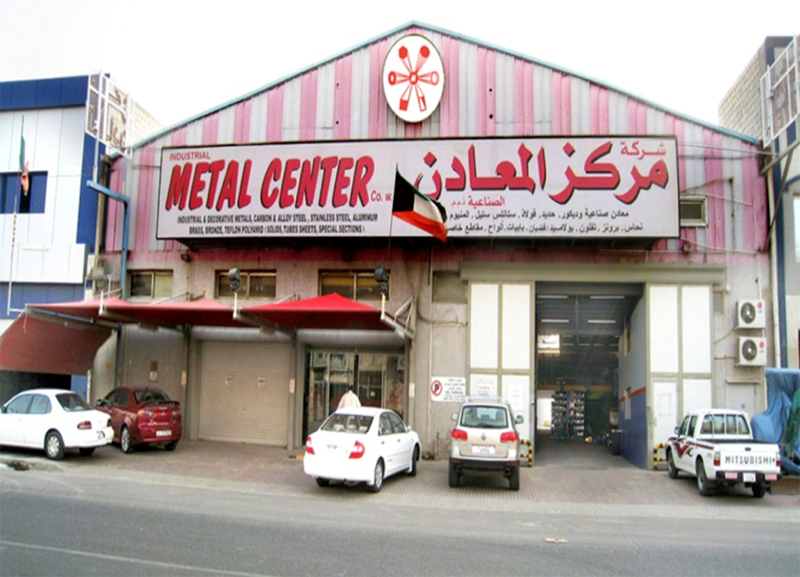 A total of 2,700 square meters covered stores with cut length services, 2,000 different sizes, shapes type of standard quality metal products. 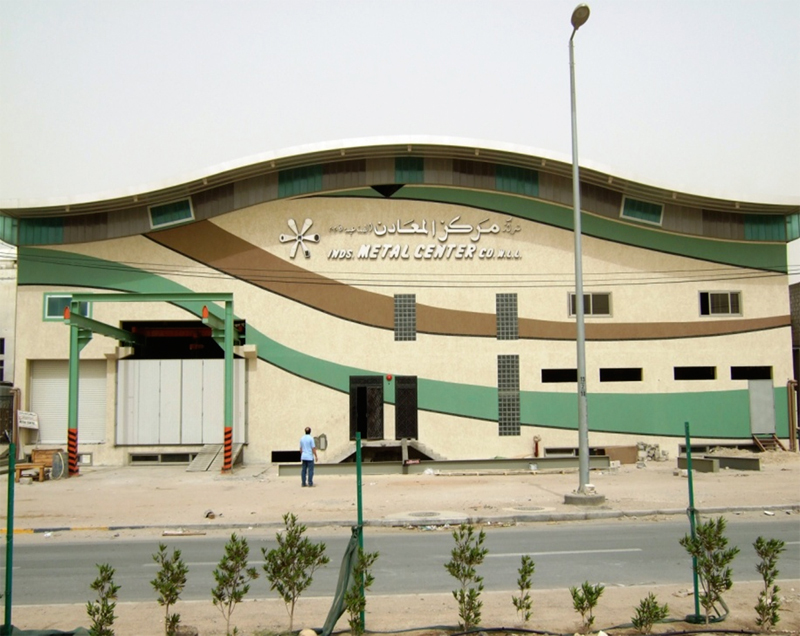 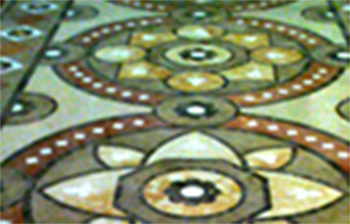 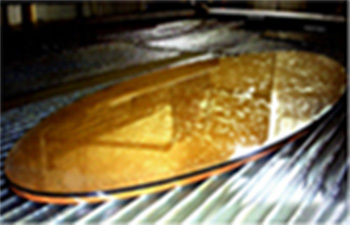 2,400 tons of ferrous and non-ferrous semi finished metals under one roof serve in industrial architectural, engineering oilfied, petrochemical application, heavy industries and decorative purposes. 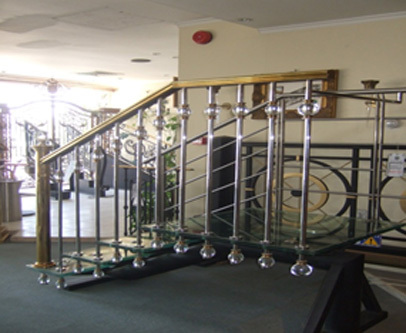 All products range with certificate approved with specialist suppliers, also IMCC Commercial Division is registered in ISO 9001 TUV certified performance. 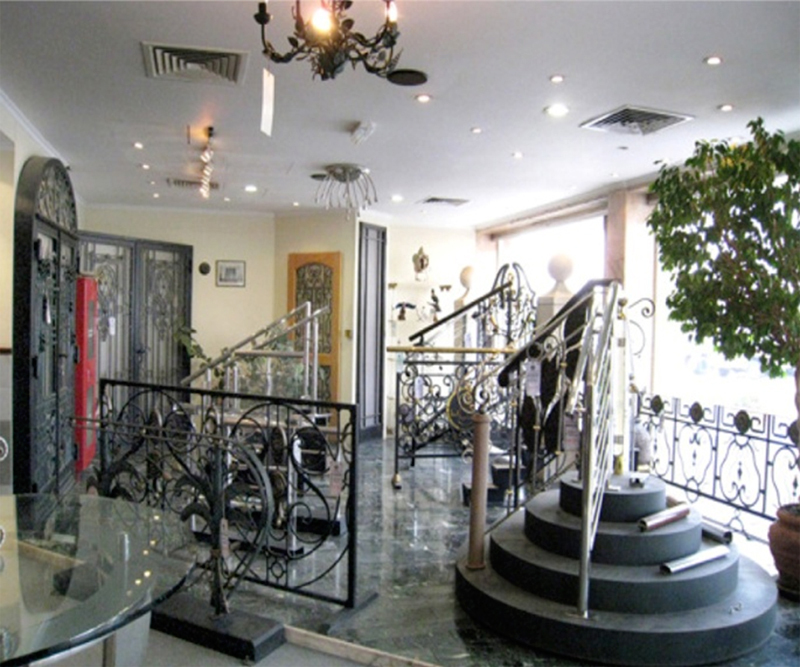 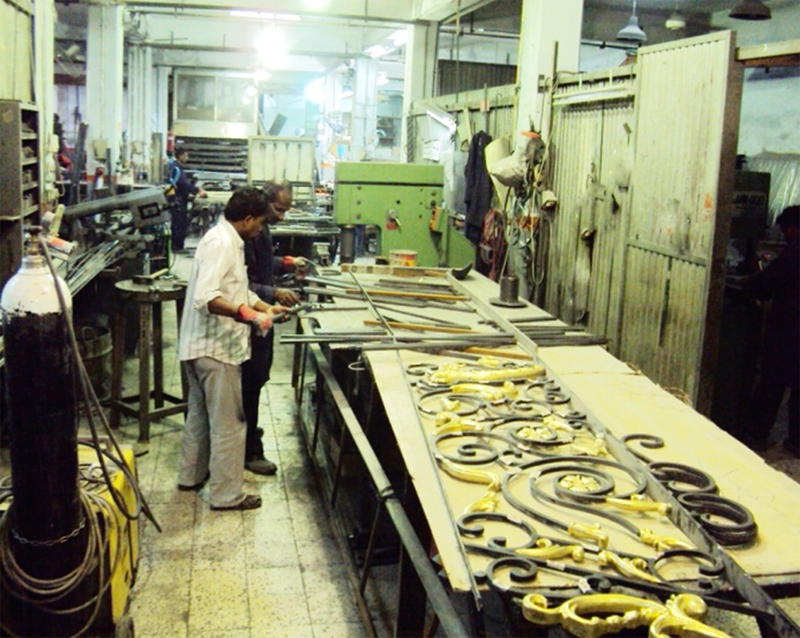 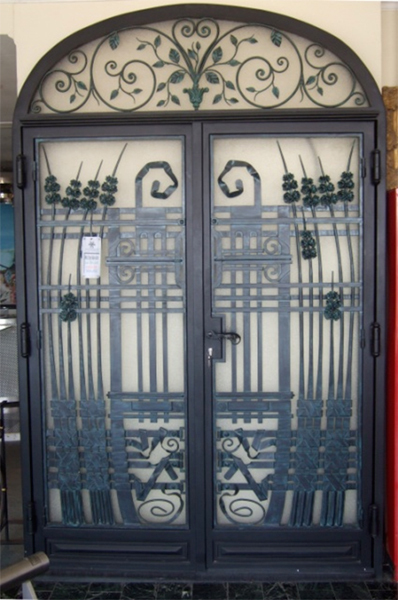 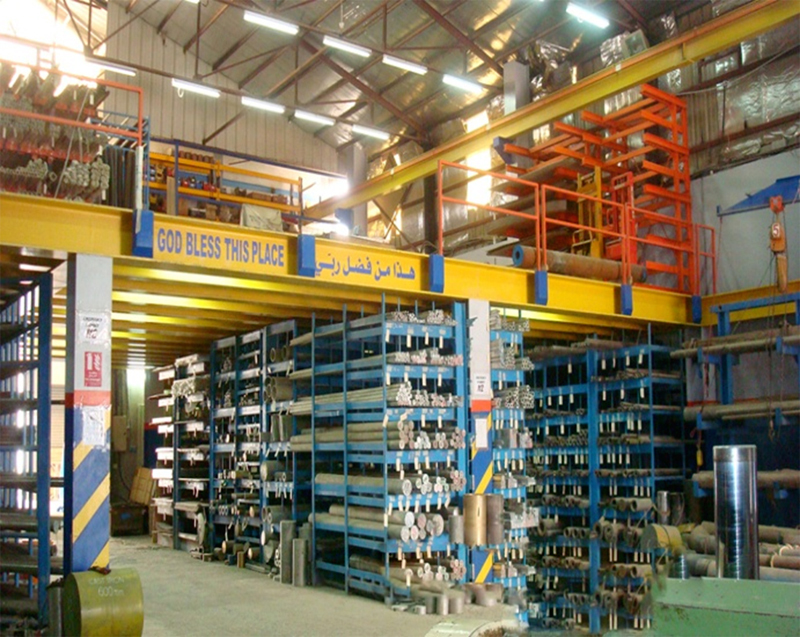 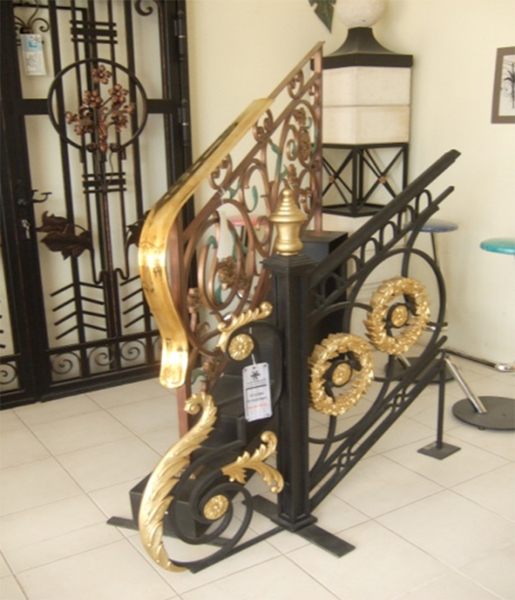 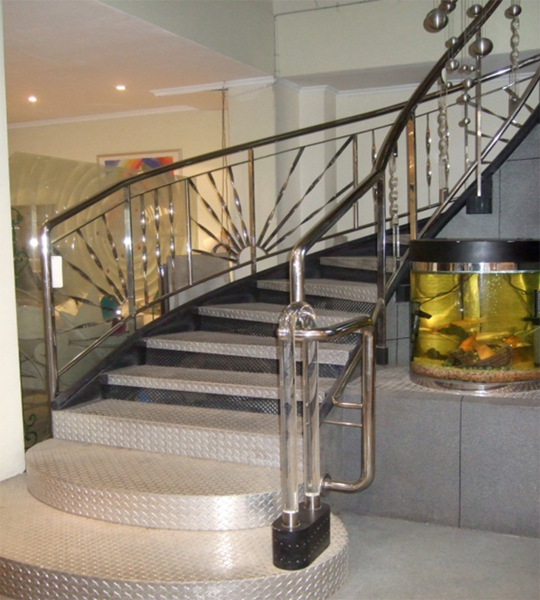 It has a total of 1,800 square meters closed area with two (2) floors and equipped with latest machineries for fabriacting stainless steel and wrought iron works. 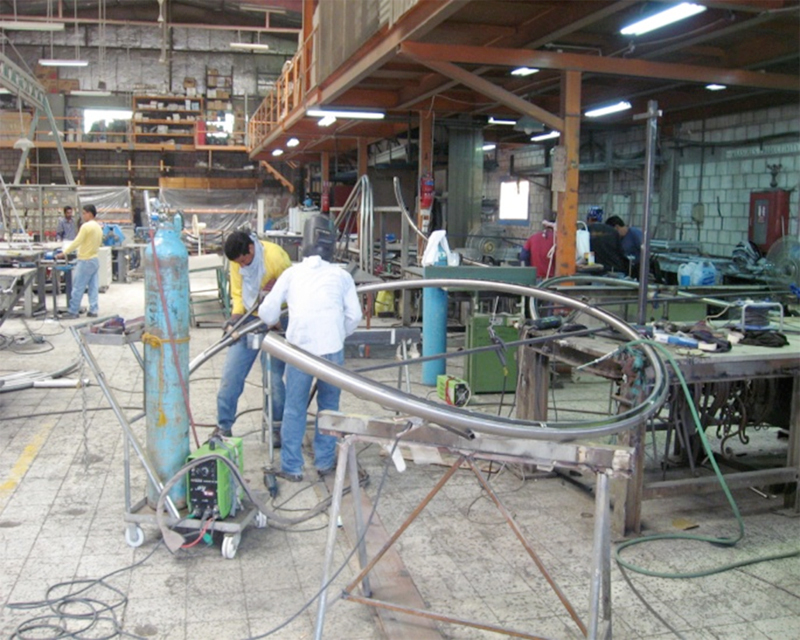 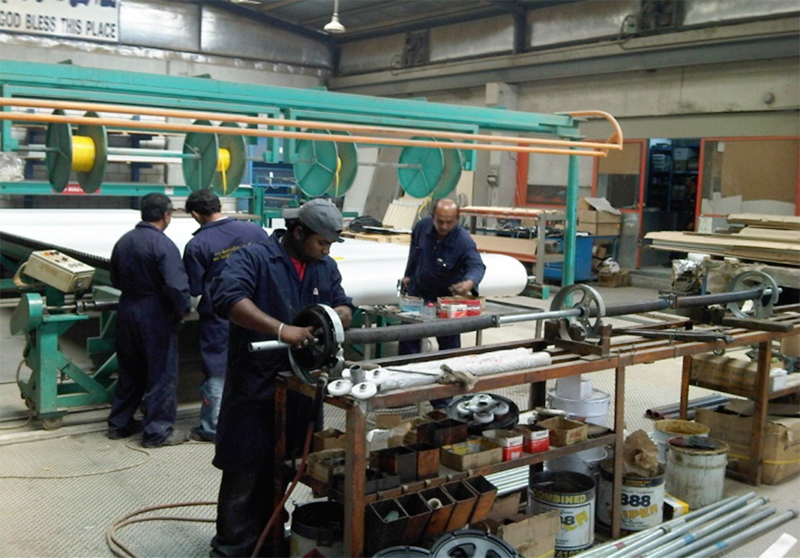 It is run by 10 engineers, 6 draftsmans, 2 experienced estimators and 80 skilled and semi-skilled technicians. 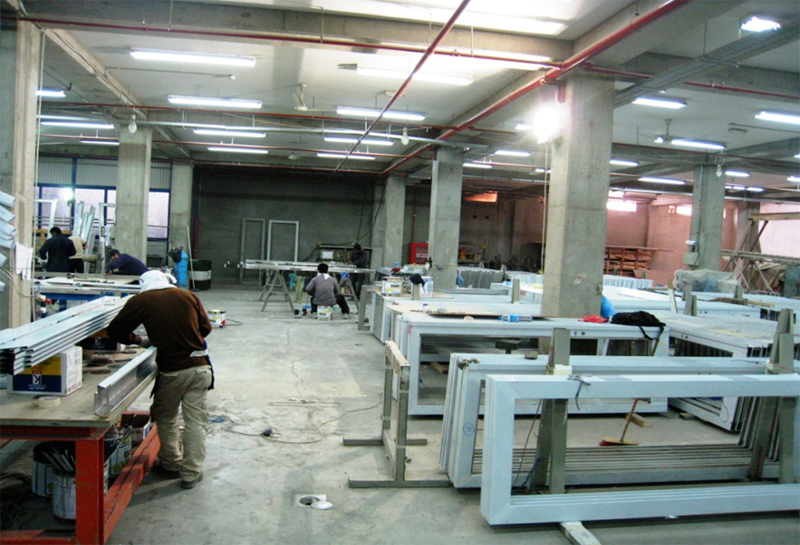 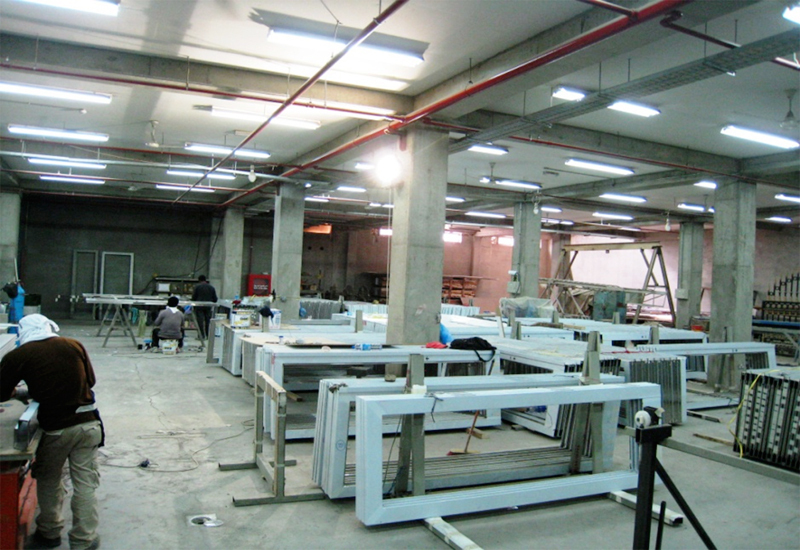 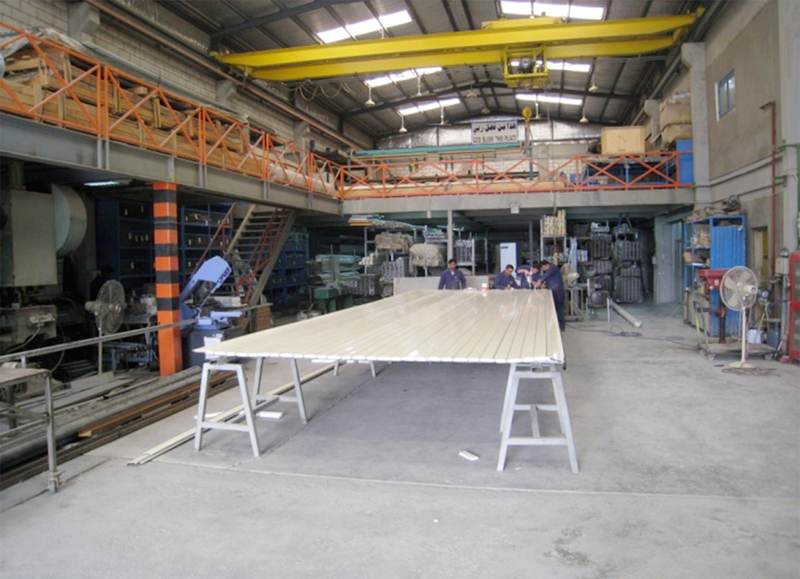 1,800 square meters working space for Rolling Doors and Assembly area. 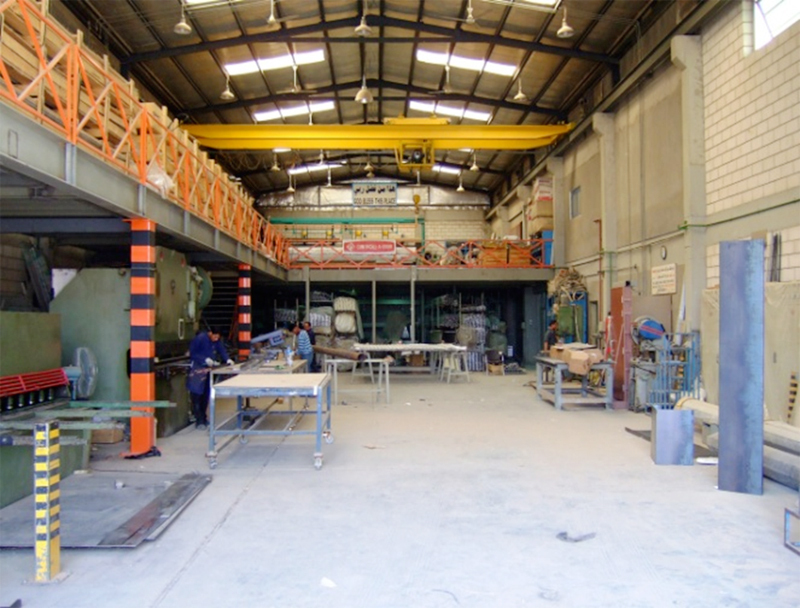 With 4,800 total space area covered concrete up to date facilities with basement, ground floor and mezzanine floor with two (2) overhead crane machines, loading and unloading area. 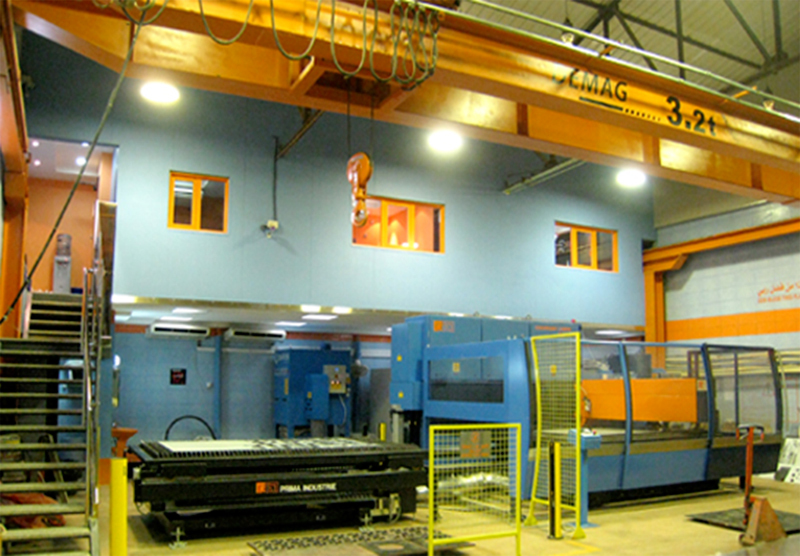 For ground floor equipped for machineries like AMADA Promecam Machines (Japan), Ultima and Pratica CNC Lathe Machines (Belgium), Doorsan CNC Machines (Korea), Sheet Metal Machineries and Welding Painting Facilities for large work pieces. 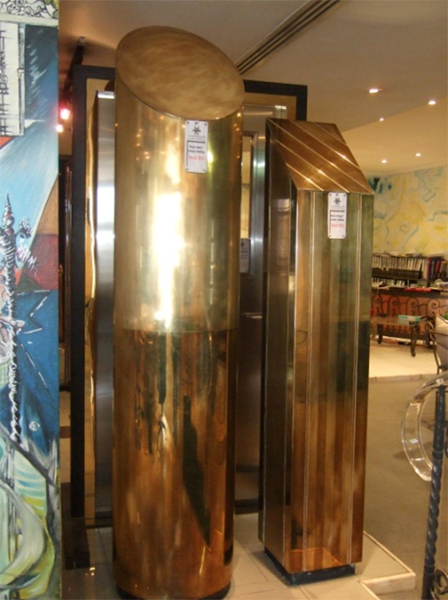 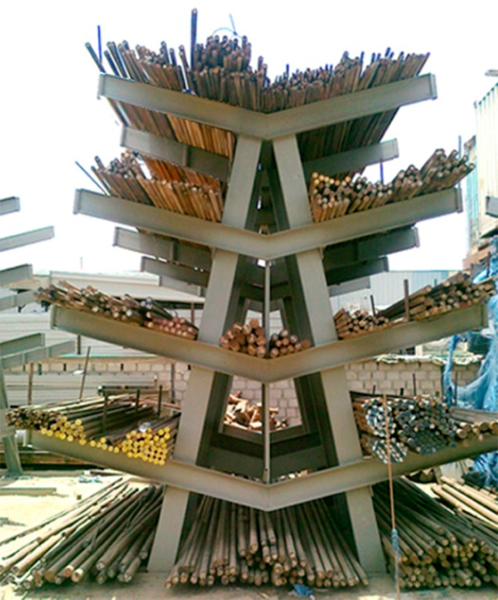 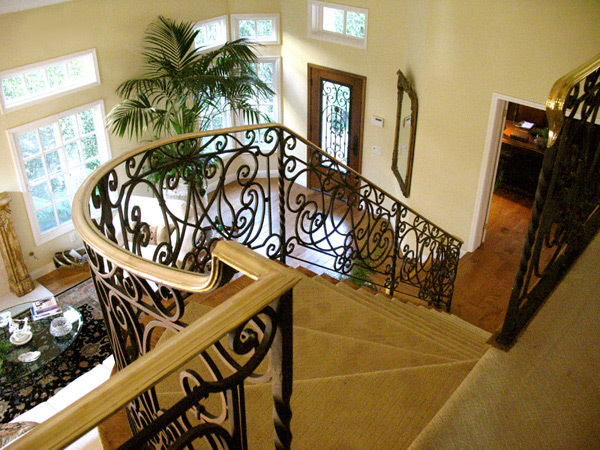 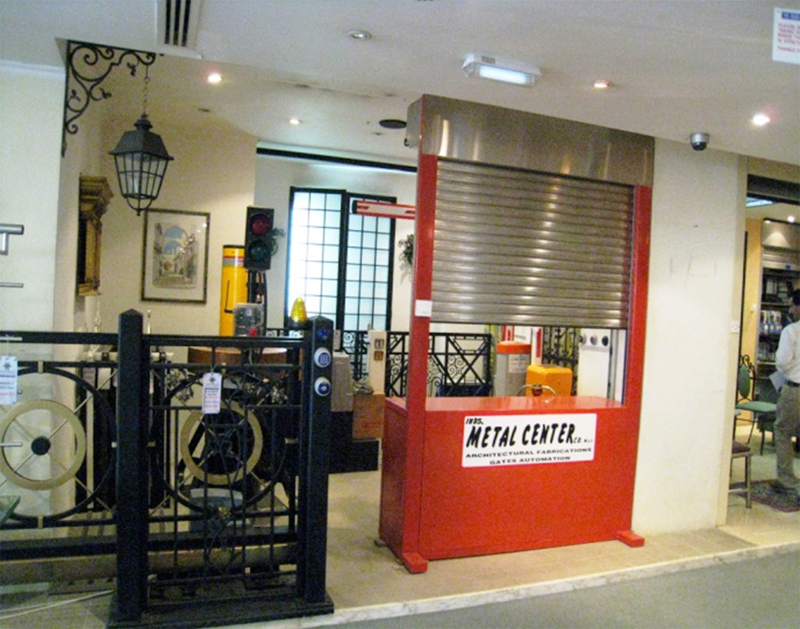 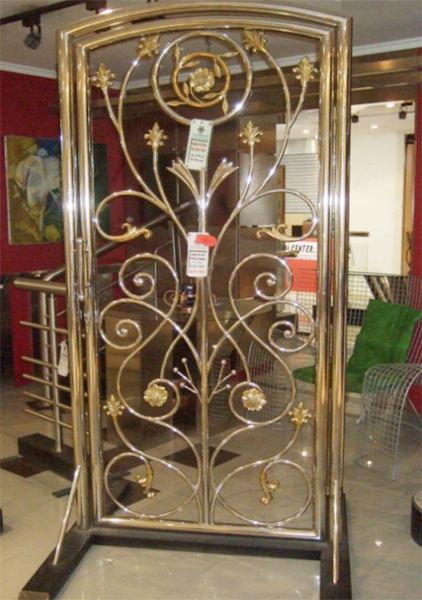 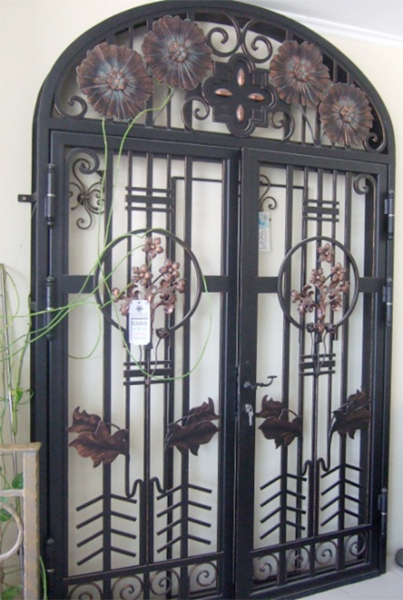 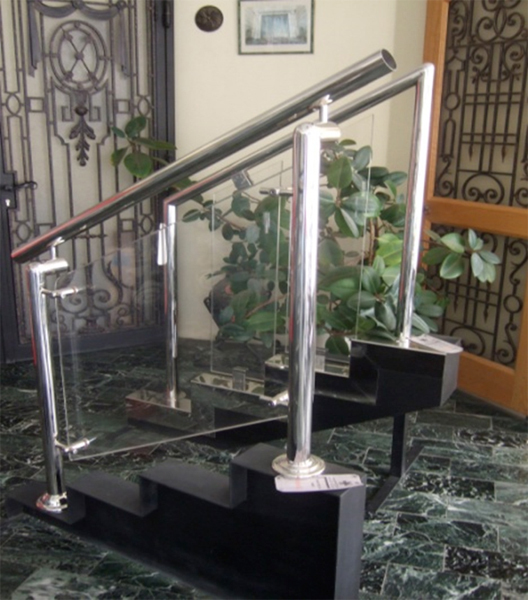 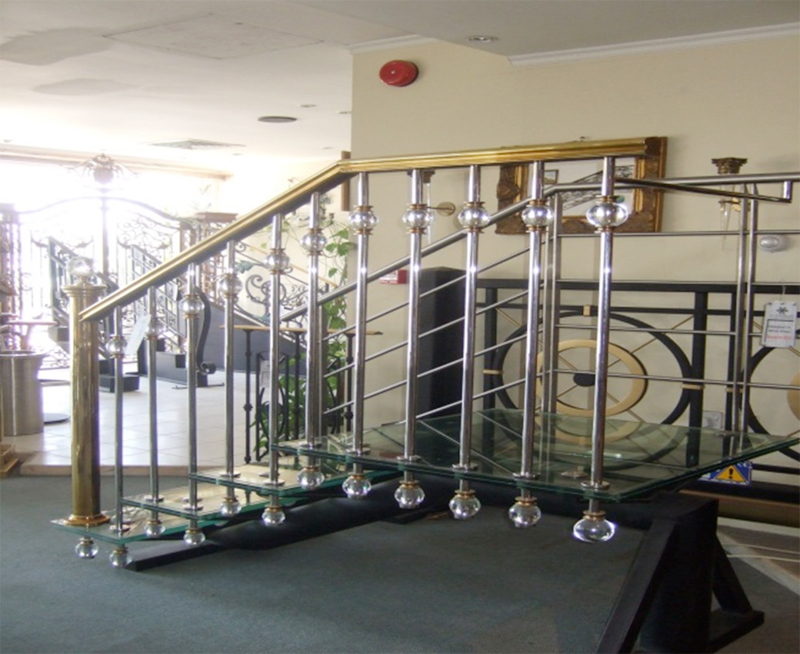 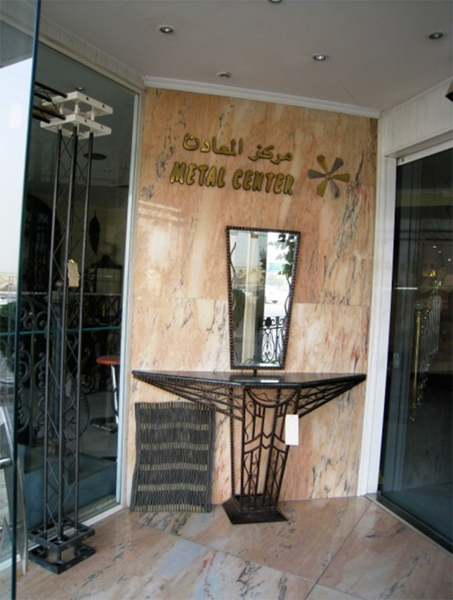 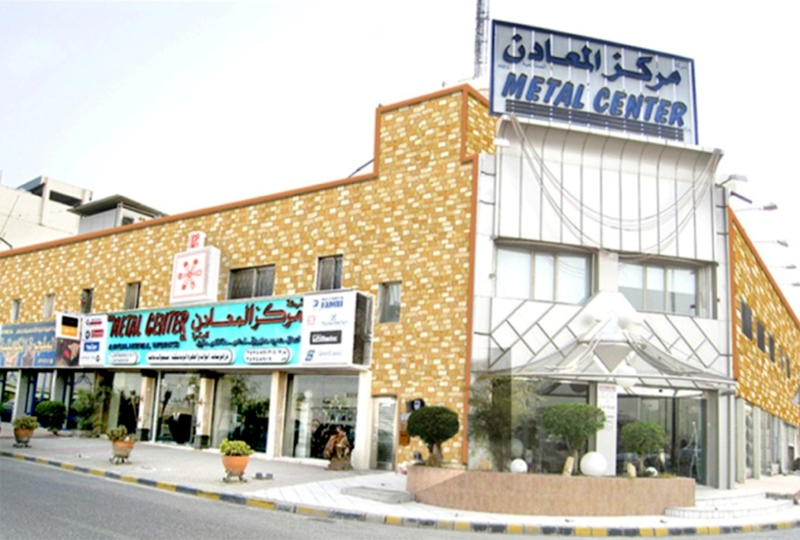 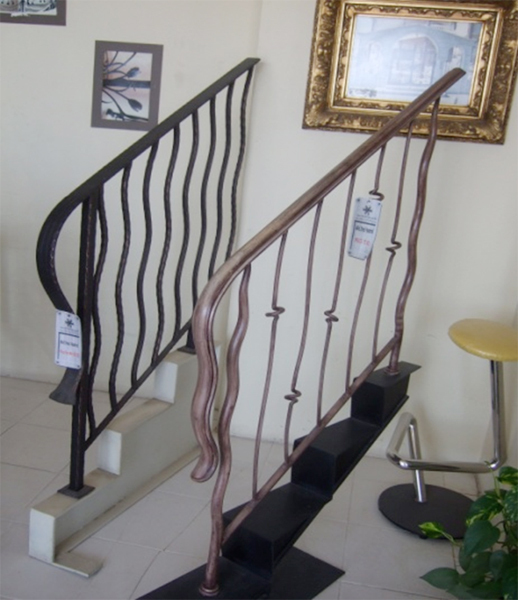 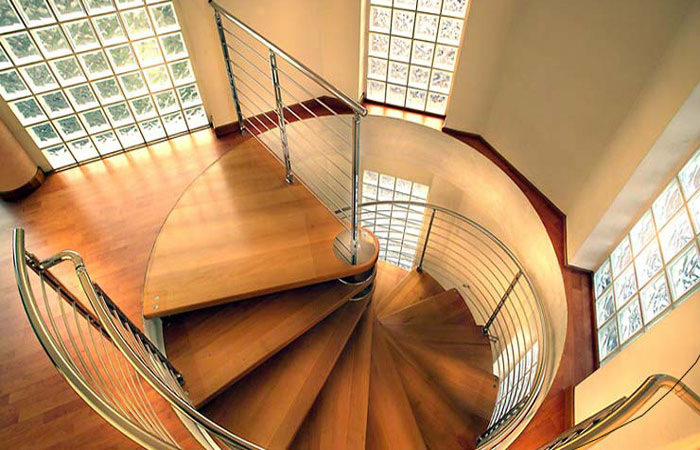 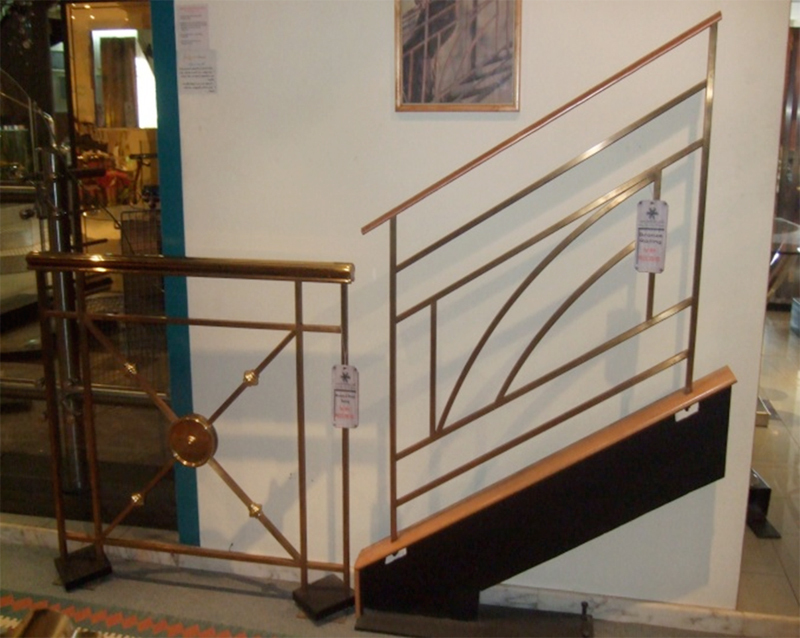 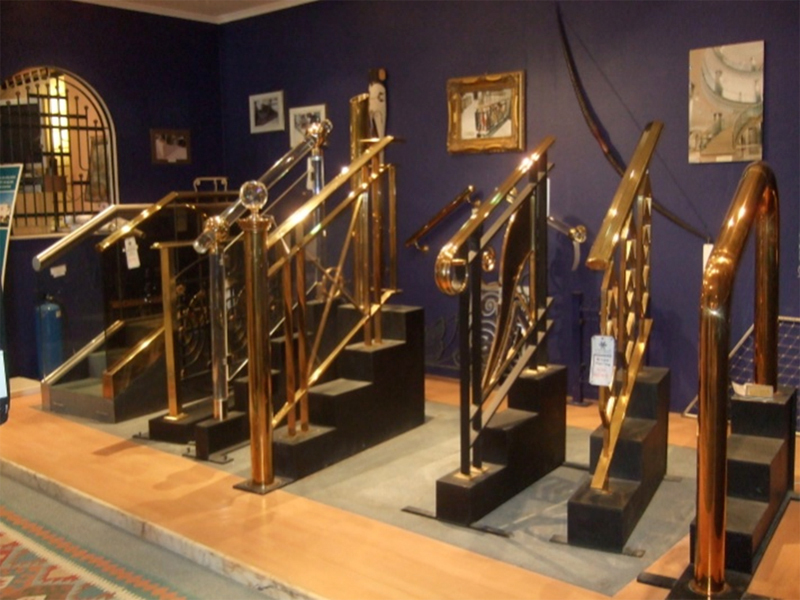 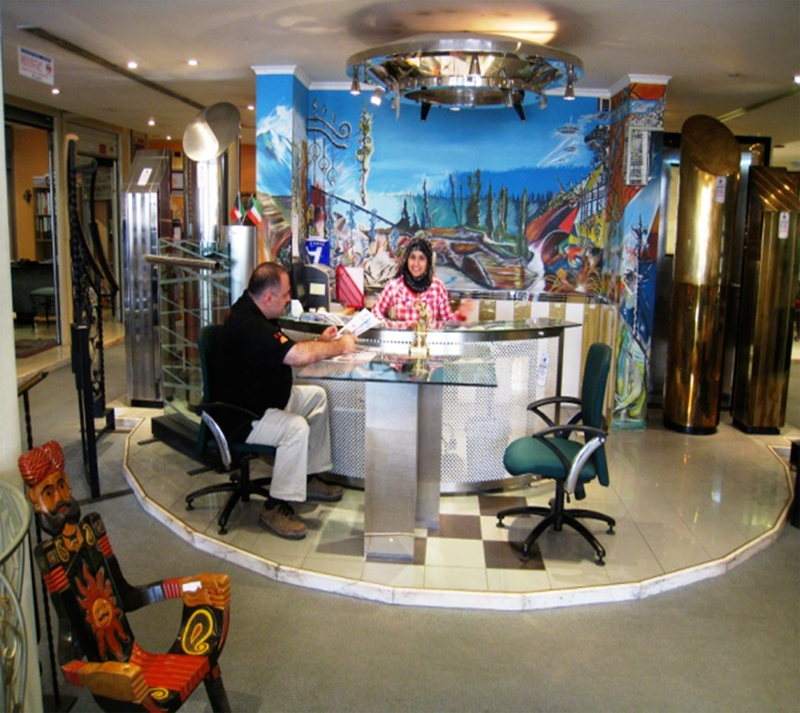 METALCO was established on January 1992 engaged in selling special metals, ferrous and non-ferrous metals. 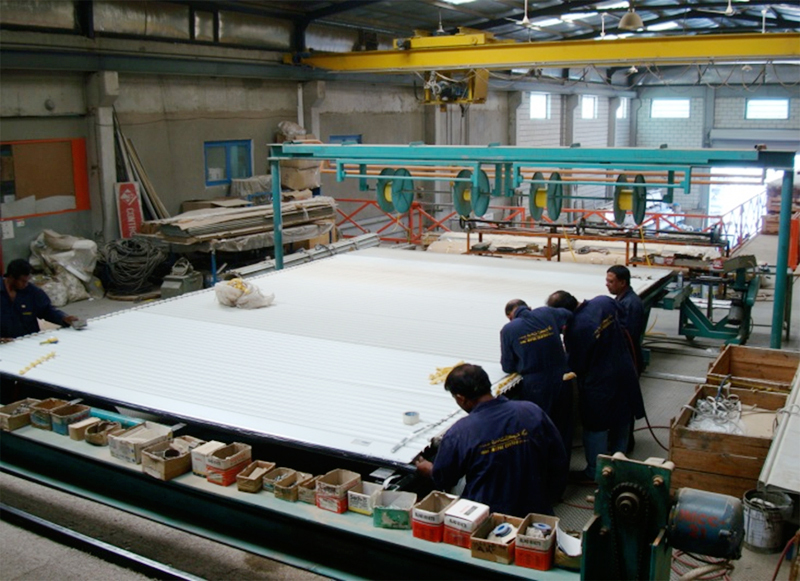 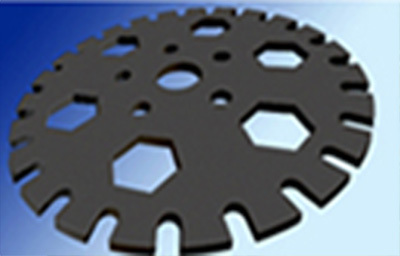 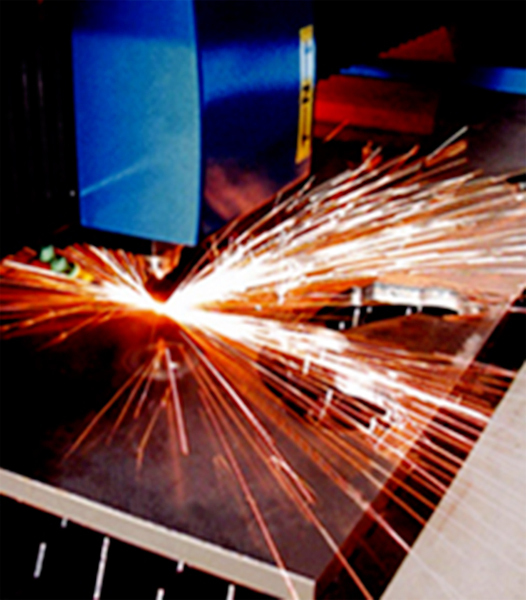 It has expanded its market by CNC Cutting services on July 2004 by adding Classica Waterjet Cutting Machine (50 Hp with 2 - Intensifiers) and due to its market demand another Waterjet Cutting Machine was added the Dynamica Waterjet Cutting Machine (60 Hp) on September 2006 and Platino laser Cutting Machine CV5000 on april 2009 respectively. 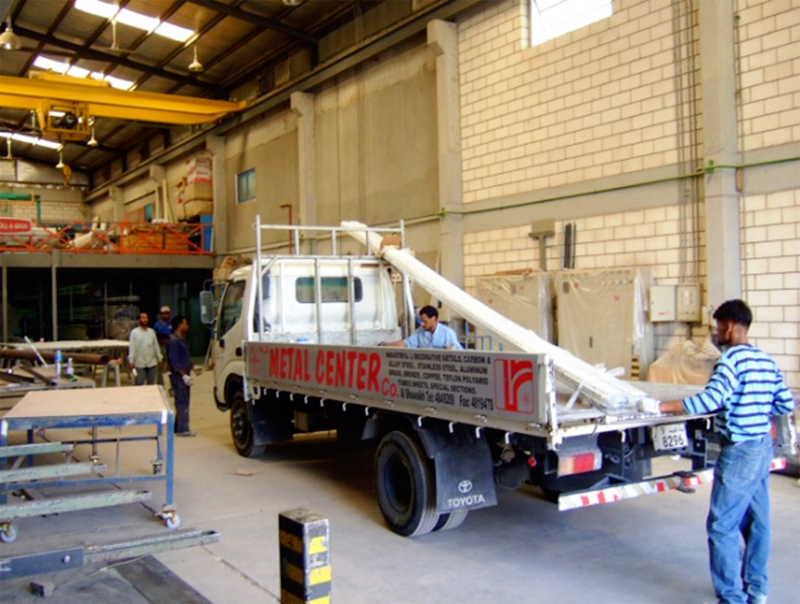 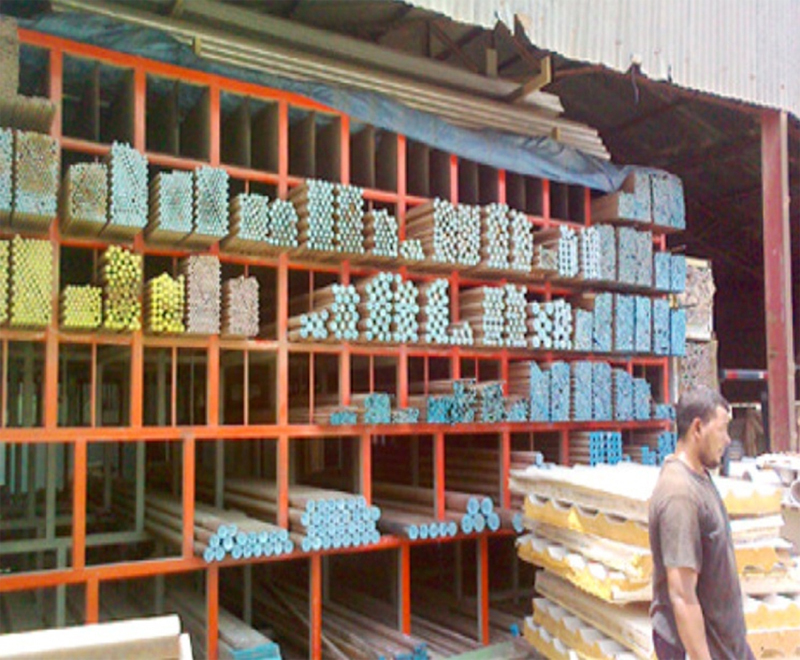 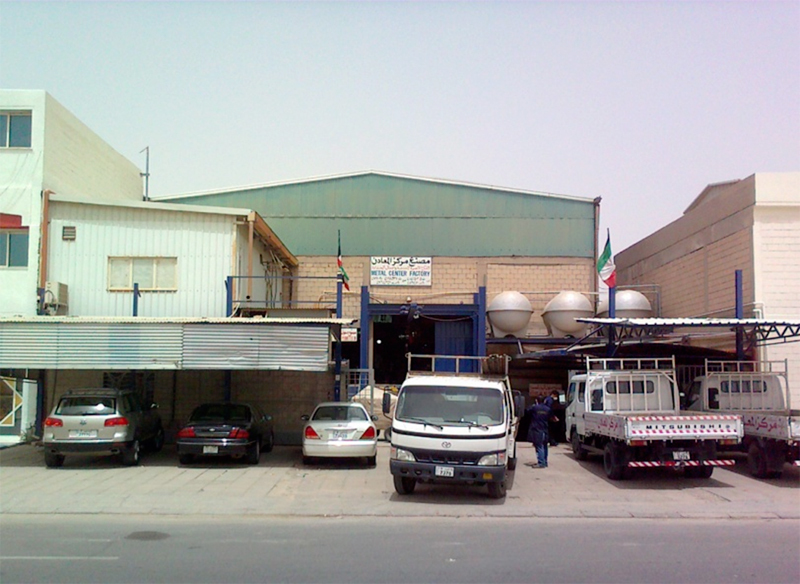 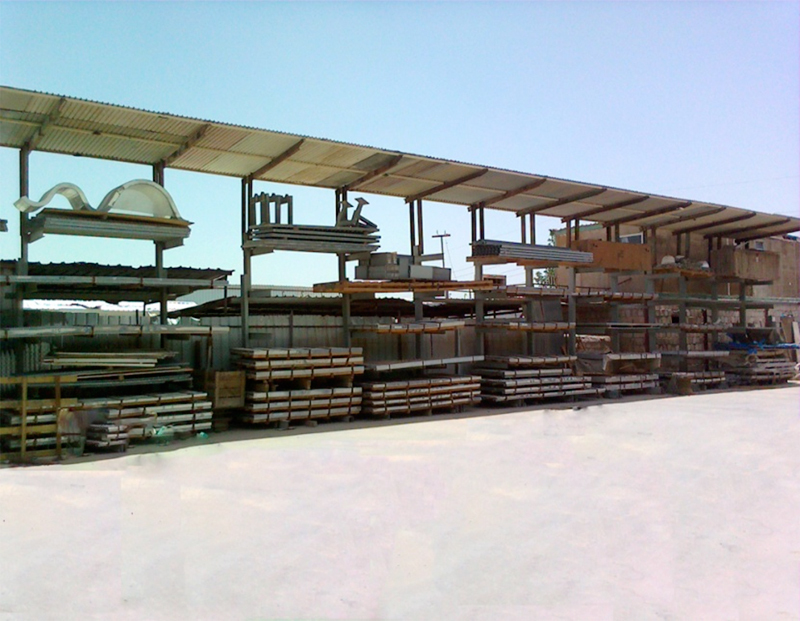 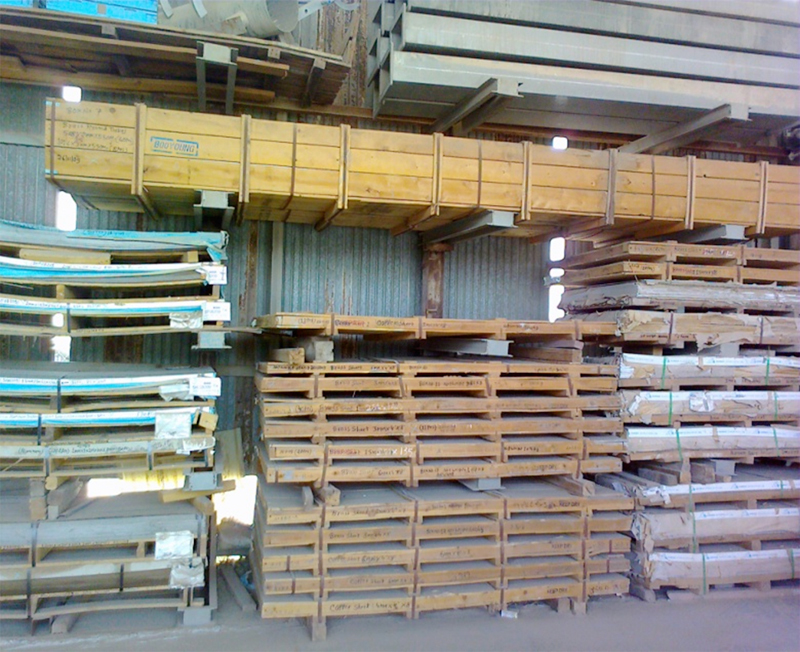 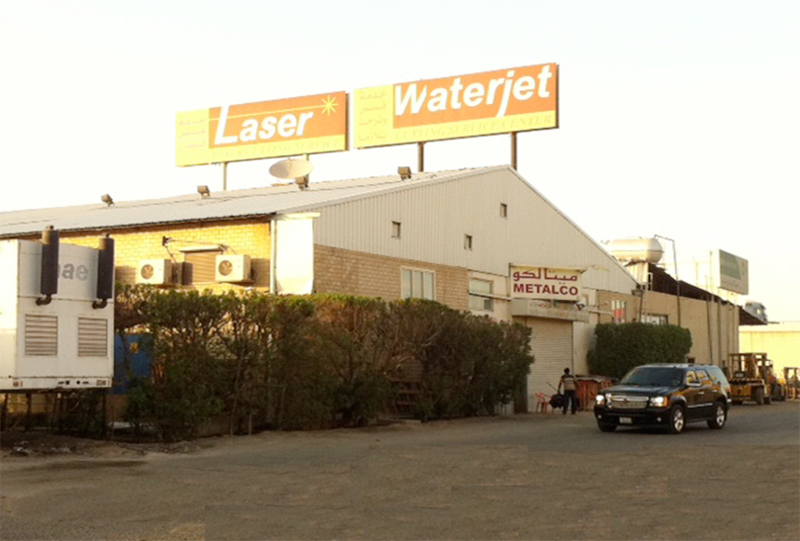 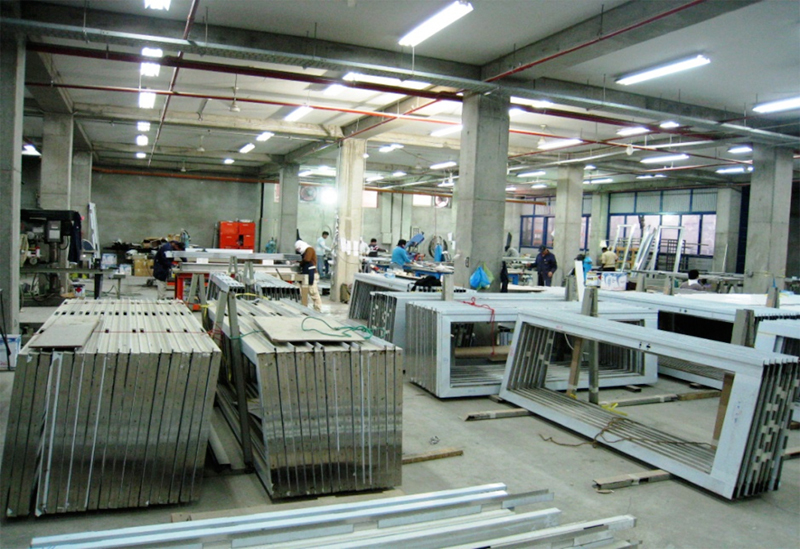 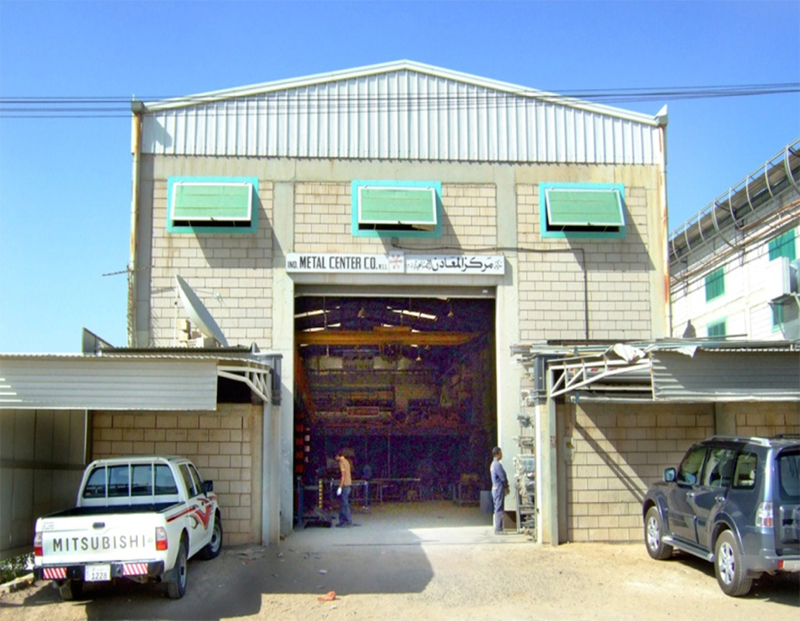 With 4,500 square meters warehouse that our materials required to supply our facilities and metal store. 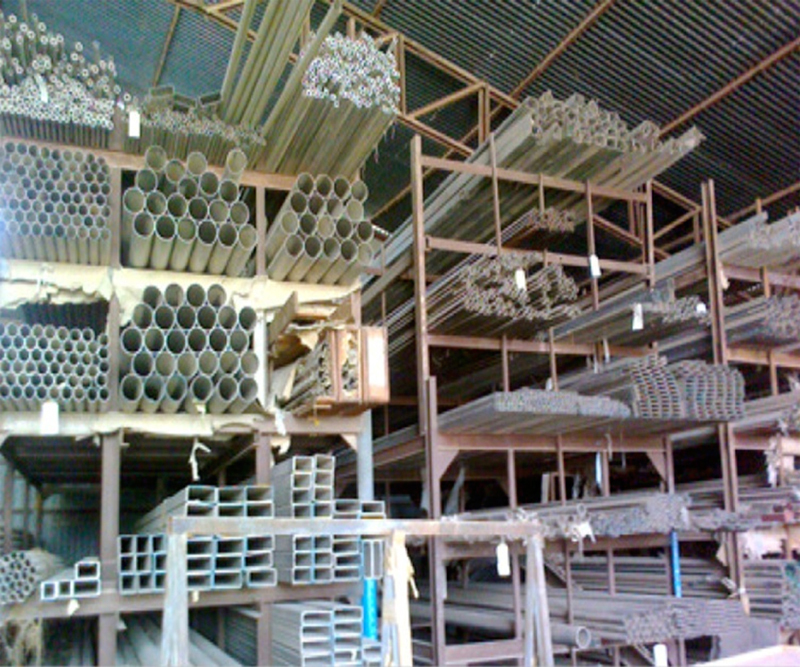 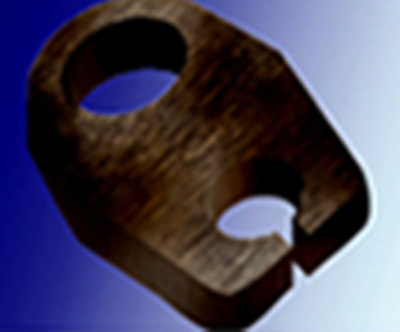 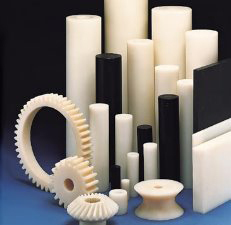 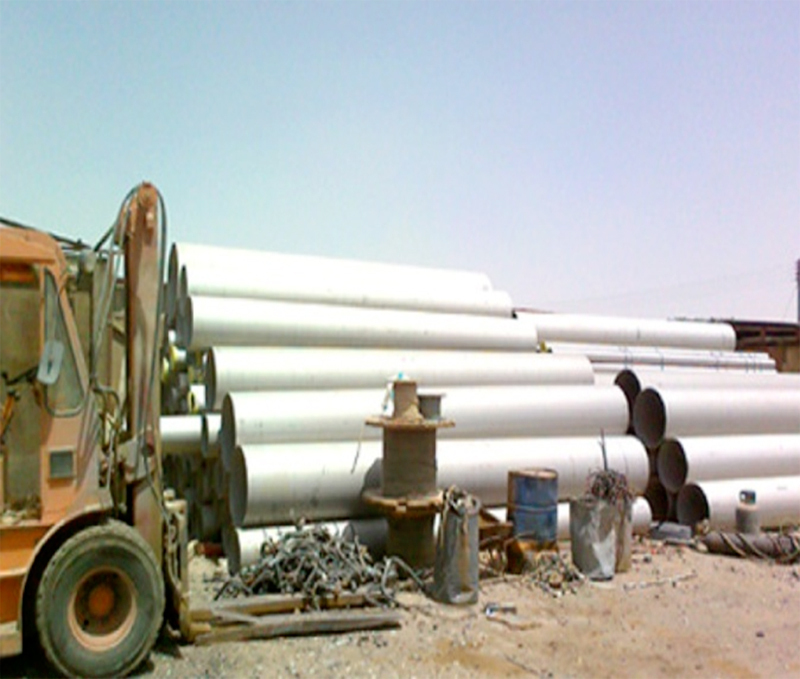 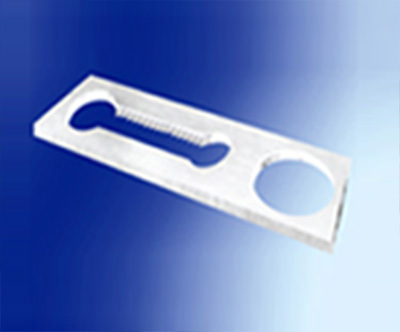 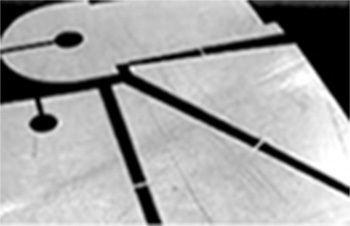 More than 12,000 semi- finished & metal products supplies stock for immediate supply to other operations.